Malachite is a copper carbonate hydroxide mineral. 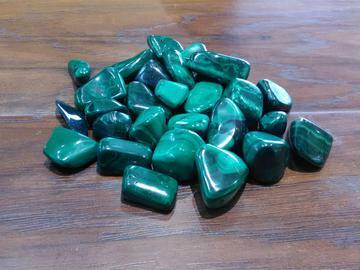 Malachite often results from weathering of copper ores and is often found together with auzurite, goethite, and calcite. It is found worldwide. 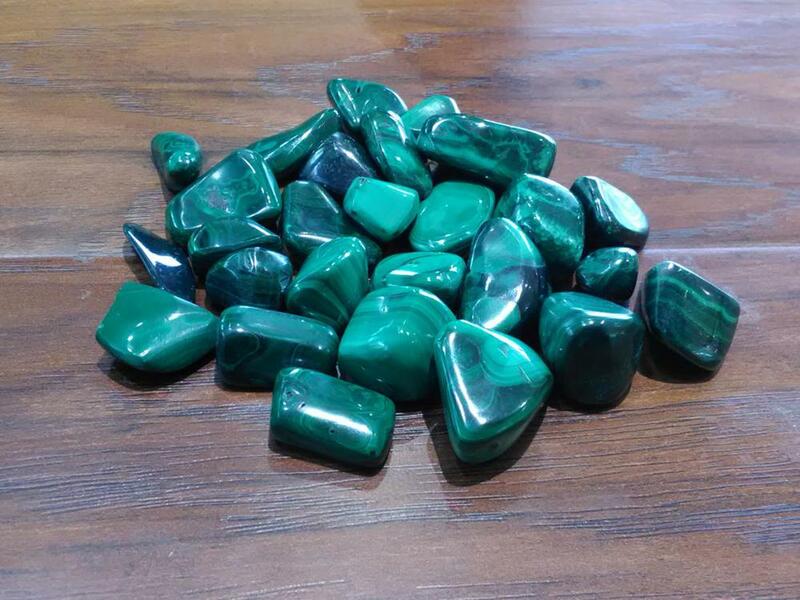 Malachite clears and activates all Chakras, and is especially helpful in the stimulation of the Heart and Throat Chakras. It is used for energy cleaning, and positive transformation to the wearer.